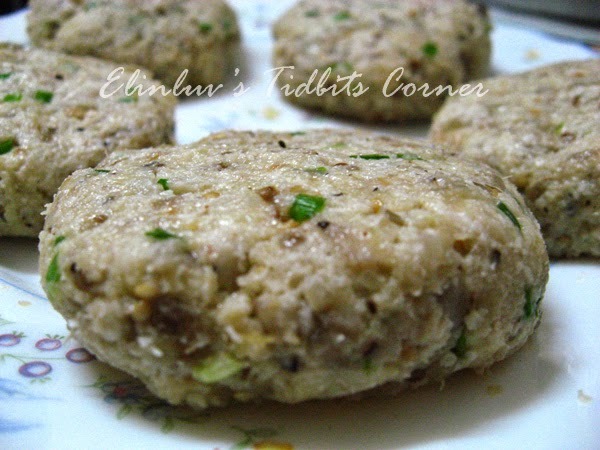 Take the bowl out of the refrigerator and with dampened hands form 8 medium size patties (or 4 larger ones). 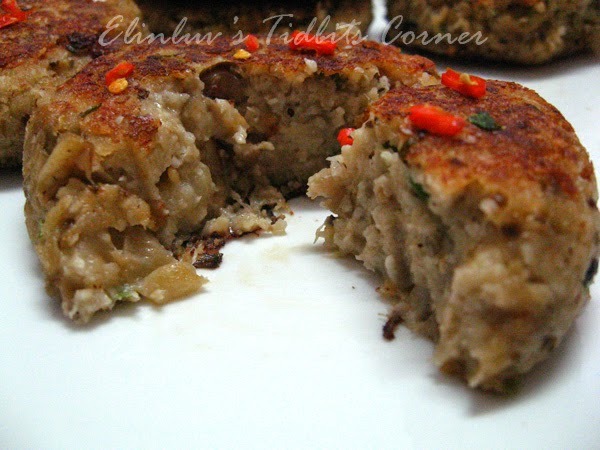 Oh meatless patties, my hubby would definitely love these. I love eggplants too. Will make these soon. 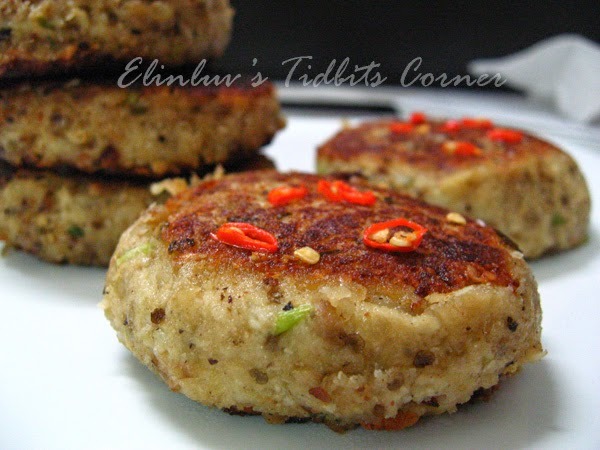 Thanks Elin, for sharing these mouth watering patties. I love eggplant too but hardly cook any. Carlos is not a fan of it. 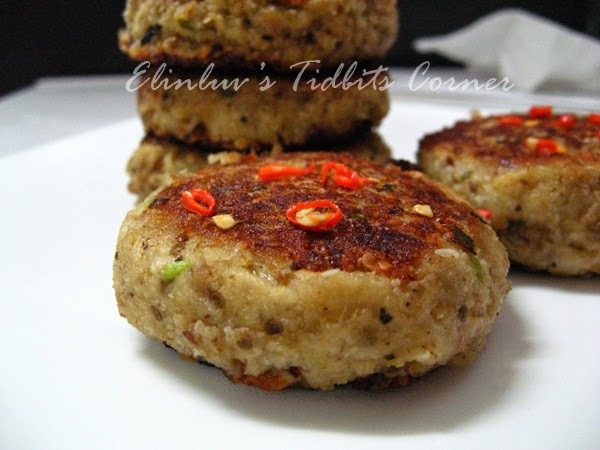 I like how you make it into patties. You used Japanese eggplant?